The Senator representing Imo East at the Senate, Chief Samuel Nnaemeka Anyanwu has called on politicians and their supporters mostly those from Imo state, to play politics devoid of bitterness and rancour. The Distinguished Senator made this known in a media briefing he had with publishers of Owerri based newspapers and correspondents of national dailies in Owerri recently to set the stage for the peaceful co-existence of all political aspirants and their supporters. 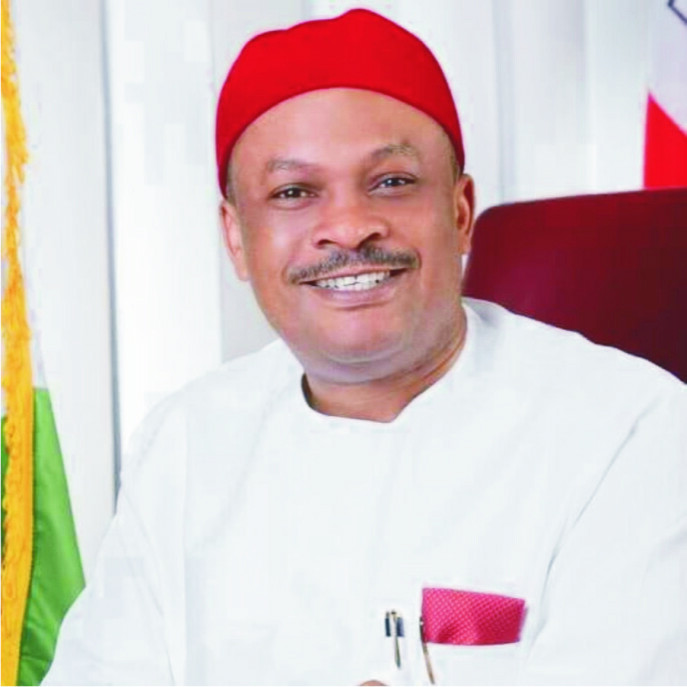 Senator Samuel Anyanwu who is also a frontline governorship aspirant on the platform of the Peoples Democratic Party (PDP), in the 2019 governorship election in Imo state, stated that in 1999, politics was played like football where the spirit of sportsmanship made the loser crack jokes over the loss. He further resolved to play politics without bitterness and acrimony and observes the rules of the game. The governorship aspirant then declared “few words spoken in anger can destroy a long lasting relationship. No matter how sorry you are thereafter, the memory of your barbed remarks may leave a lasting scar”. He noted that politics of today “has brought family members against each other, and long standing childhood friendship to an abrupt end. It has also segmented closely knitted communities, towns, local governments, zones in a state into permanent suspicious neigbours and brothers within a state. Since words and speeches travel faster than body language and actions are now made faster by the social media that have made the world a global village, a hate speech can, by a mere push of button be placed on the hands, eyes and ears of the world in a second. He stated that he has decided to promote good brotherliness, neigbourhood and comradeship in the quest to seek support by all the aspirants in Imo state but more particularly the governorship aspirants of all political parties in the state. The PDP governorship aspirant concluded by saying that after election there is life. Life does not begin and end in the contest of elections and by this he will commence visitation of other aspirants from other political parties to take this message of peace to them for a better Imo.